Wet Burritos with Chipotle Sweet Pork, Barbacoa OR Mexican Chicken! 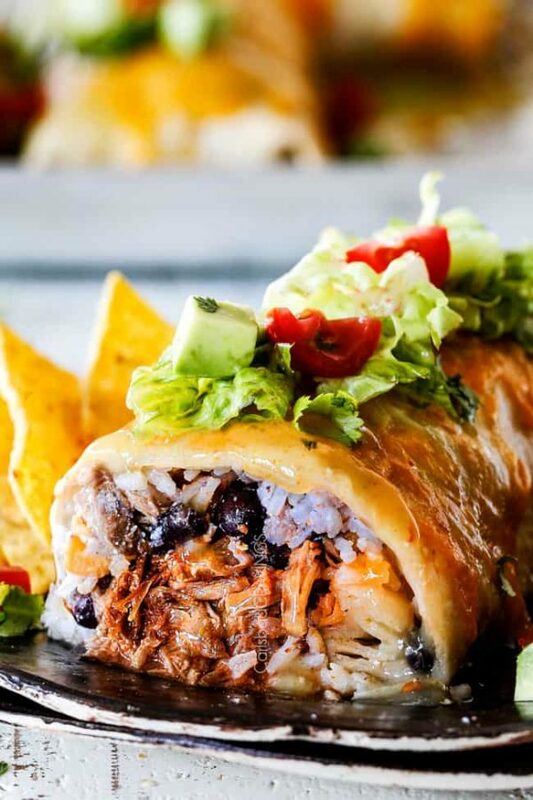 Wet Burritos with your choice of Barbacoa, Chipotle Sweet Pork, Carnitas or Mexican Chicken, loaded with rice, beans and cheese then smothered in red or green enchilada sauce for the ultimate easy Mexican comfort food! 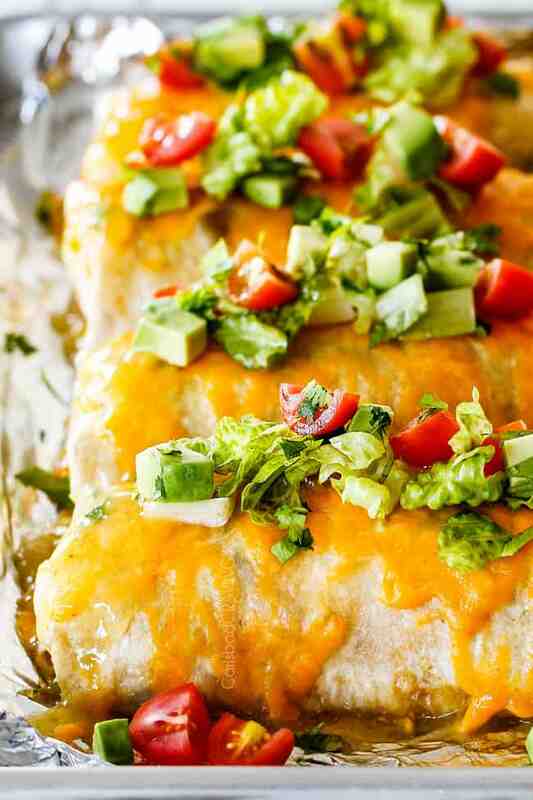 Wet Burritos bring your favorite Mexican-style smothered burritos to your kitchen table! From the meltingly-tender, juicy meat, to the layers of bean and rice, to the symphony of spices, to the bubbly cheese, crispy tortilla and luscious enchilada sauce. Wet Burritos take minutes to assemble with pre-made slow cooker chicken/meat or they can be frozen for an easy dinner at a moments notice. 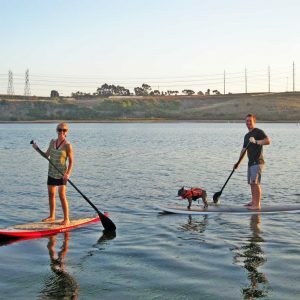 While I love my California Burritos, Beef, Bean and Cheese Burritos, Breakfast Burritos and Chicken Burritos – sometimes you just want a juicy, saucy WET Burrito! There is a popular Mexican restaurant in Carlsbad located on the 101 with amazingly tender carne asada. Every time I visit, I always order mine “wet” AKA smothered in Chili Colorado Sauce or Chili Verde Sauce. And of course, there is no other way to order a Café Rio burrito then doused in enchilada sauce and smothered in creamy rich cheese. So basically Wet Burritos deliver all of the saucy, cheesy goodness of enchiladas but with the crispy tortilla of baked burritos. Winning! This Wet Burrito Recipe really isn’t a recipe, but more of a technique you can use for all your favorite Mexican meats. You pick your meat, then pick your other filling ingredients then pick your enchilada sauce. It’s super simple and super customizable and once your meat is made, it is also super quick to assemble. 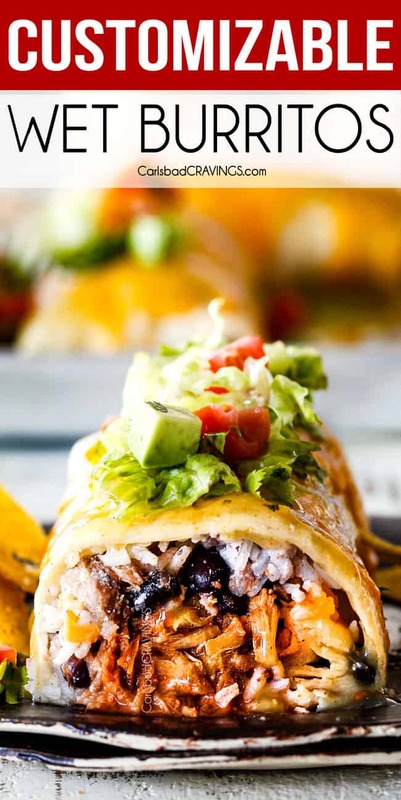 These particular Wet Burritos are made Café Rio style with layers of Cilantro Lime Rice, black beans, sour cream, Chipotle Sweet Pork and cheese then smothered in Green Enchilada Sauce. This sweet and tangy combo is other worldly so if you get overwhelmed by all the mixing and matching options then try this first, it is a guaranteed winner! What is the difference between a wet burrito and an enchilada? Although both Wet Burritos and enchiladas both use enchilada sauce, they are distinctly different. Wet burritos are crispy burritos that have been brushed in olive oil then baked while not touching so they can crisp up. 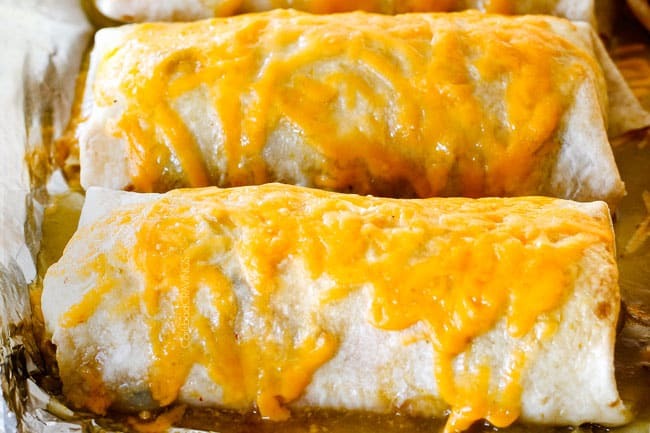 Enchilada sauce is poured over the burritos followed by a generous layer of cheese and then baked until the cheese is melted. Wet Burritos keep their individual crispy shape as opposed to enchiladas that bake together in enchilada sauce, topped with cheese and become quite soft. Enchiladas can also be made with flour or corn tortillas but Wet Burritos are made with burrito size flour tortillas. You will want large, burrito-sized flour tortillas. Corn or alternative-flour tortillas (like spelt or sprouted grain) tend to be drier which means they tear more easily when rolling. If you want the best tortillas for Wet Burritos, then use uncooked tortillas because, as my husband always says, “Mexican food is only as good as the tortillas.” Uncooked tortillas have superior texture because they are thinner so they crisp beautifully. Disclaimer – these photos do not show uncooked tortillas because I thought I had plenty but my husband had been eating them unbeknownst to me – I guess they are both of our favs! I personally prefer Tortilla Land uncooked tortillas. They can be found in the refrigerated section of many grocery stores and even Walmart and Costco. You can also freeze whatever tortillas you don’t use or keep an extra package in the freezer without compromising the texture. As I previously mentioned, I’ve made these Wet Burritos Café Rio Style with layers of Cilantro Lime Rice, black beans, sour cream, Chipotle Sweet Pork and cheese then smothered them in Green Enchilada Sauce. This combination is sensational but these Wet Burritos are all about customizing them to be YOUR favorite Wet Burritos – so pick and choose your dream burrito fillings and then pick and choose something different next time. That being said, I highly recommend using rice – it adds a texture to these burritos that can’t be beat. 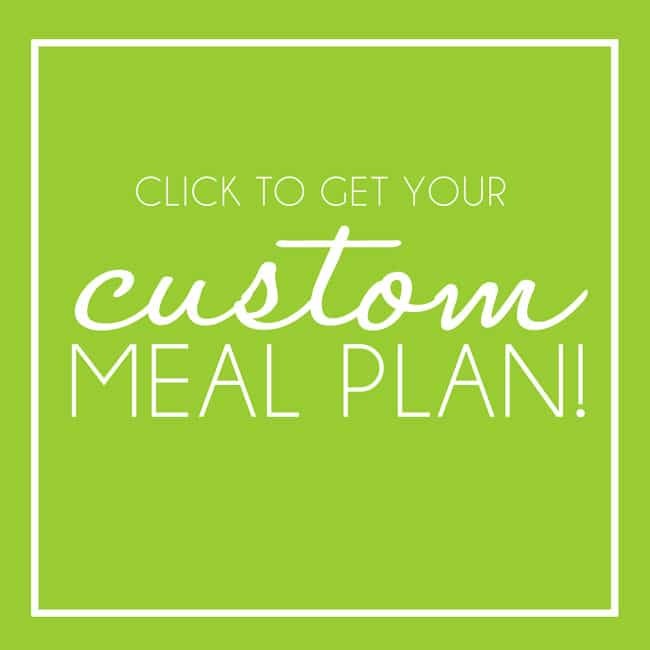 Prep ahead: You can make all of the filling ingredients ahead of time from the chicken/meat to the Cilantro Lime Rice and refrigerate until ready to use making assembly a snap. 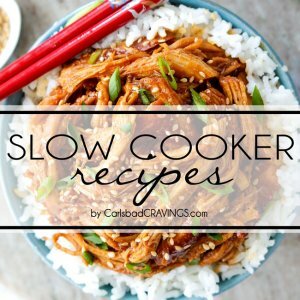 Shortcut Chicken: If you don’t have time or haven’t thought of making any of the slow cooker chicken/meat filing options then you can use shredded rotisserie chicken and season it with Mexican seasonings to taste. Shortcut Rice: If you don’t want to make the full Cilantro Lime Rice Recipe (although the rice cooker version is a toss in and walkaway recipe), then be sure to season your rice with salt and pepper otherwise it will be very bland. 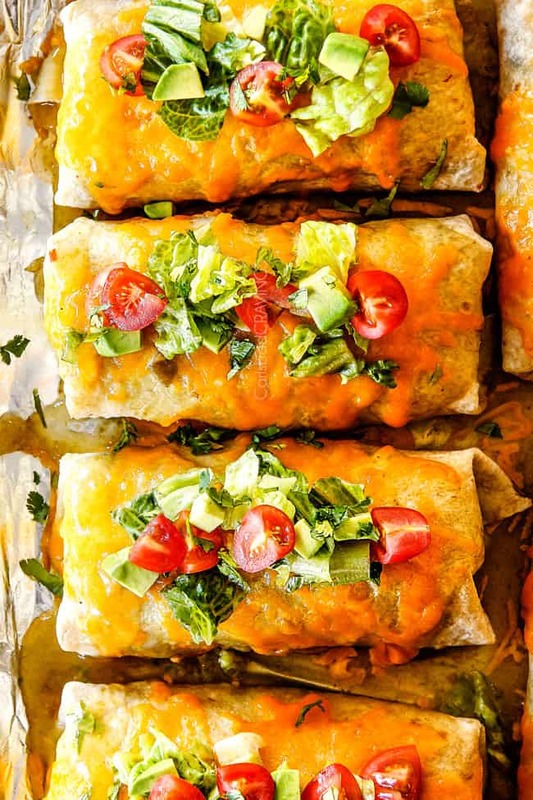 Dinner prep can literally take MINUTES if you assemble these Wet Burritos ahead of time. Assemble them as you normally would but take care your chicken or beef doesn’t have excess moisture or else your burritos can get soggy once all rolled up. Place burritos on a baking sheet, cover tightly with plastic wrap and refrigerate until ready to bake WITHOUT brushing with olive oil yet. 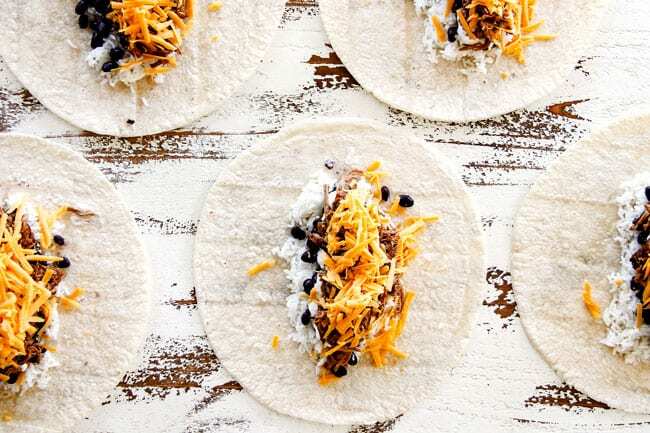 These assembled burritos will need 5 minutes or so extra in the oven to ensure the filling is warmed through so when ready to bake, cover burritos with foil for the first five minutes, then remove foil and proceed to cook according to recipe instructions. These Wet Burritos freeze fantastically well before you add the enchilada sauce but there are a few tricks. 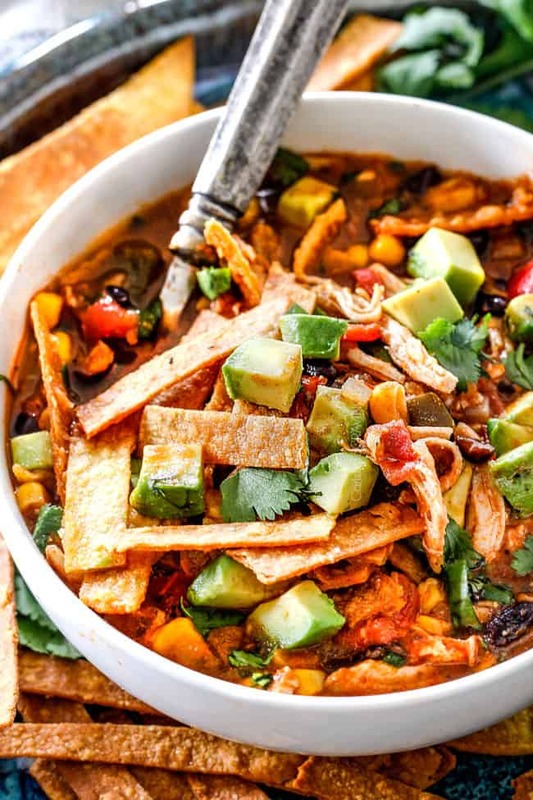 In order for the burritos to not become soggy, you want to assemble COLD ingredients (if you know you are freezing them). This means the ingredients won’t be able to steam the tortilla and soften before freezing. Also, take care to line the tortilla with rice or cheese first to create a barrier between the chicken/meat which will have more moisture. After you assemble your burritos, tightly wrap them individually in foil. Place wrapped burritos in a large sealable bag or container and freeze until ready to bake. 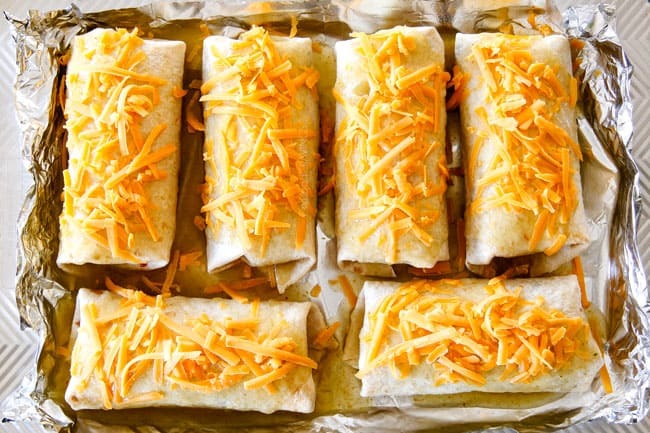 Bake: When ready to cook, place foil-wrapped frozen burritos on a foil lined baking sheet. There is no need to thaw frozen burritos before baking them and don’t unwrap burritos yet. Bake burritos at 350 degrees F for 35 minutes, unwrap from foil (don’t burn yourself! ), brush with oil and bake an additional 10 minutes or until warmed through and tortillas are golden on the outside. 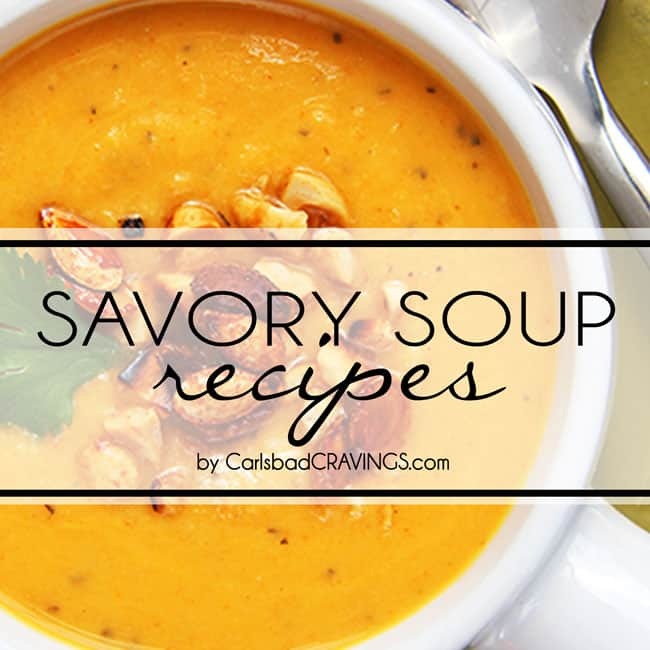 The total defrosting time will vary wildly by the filling amount and ingredients. Microwave: If you want to defrost the frozen burritos extremely quickly, then you an unwrap them from foil and microwave for 4 minutes then brush with oil continue to bake in the oven for 10 minutes or so or until golden. This shortcut doesn’t produce quite as crispy tortillas but is still delicious. What should I serve with Wet Burritos? Homemade Salsa – 5 Minutes! LOOKING FOR Favorite ENCHILADA RECIPES? 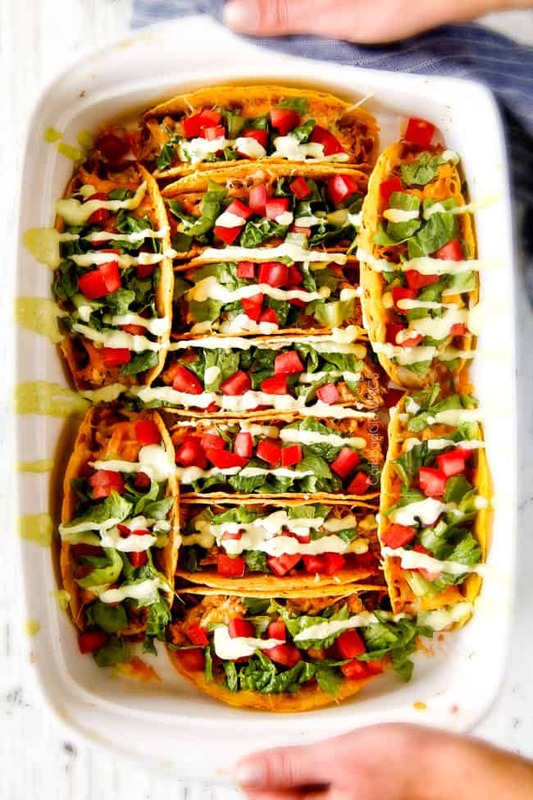 Want to try this Wet Burrito Recipe? 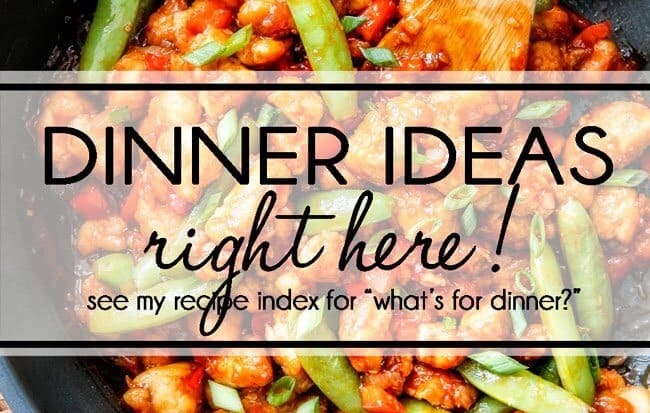 Pin it to your MEXICAN, SLOW COOKER or DINNER Board to SAVE for later! 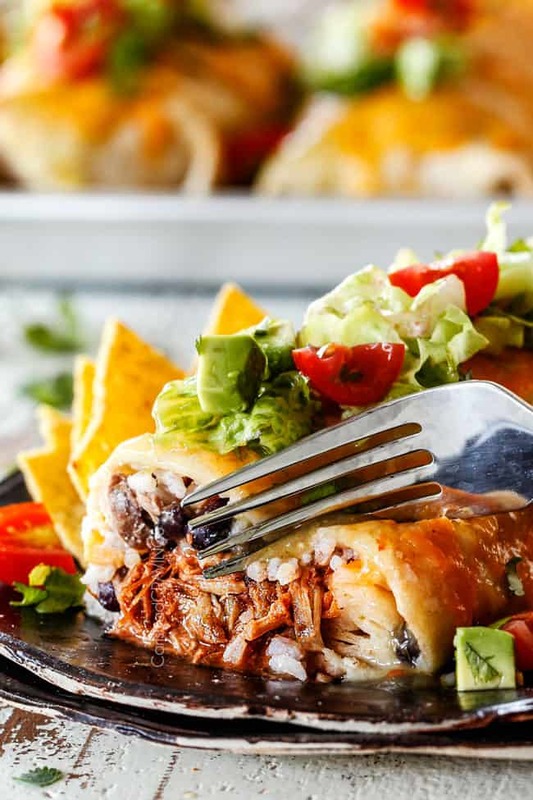 Wet Burritos with your choice of Barbacoa, Chipotle Sweet Pork, Carnitas or Mexican Chicken, or ground beef loaded with rice, beans and cheese then smothered in red or green enchilada sauce for the ultimate easy Mexican comfort food! Wet Burritos take minutes to assemble with pre-made slow cooker chicken/meat or they can be frozen for an easy dinner at a moments notice. 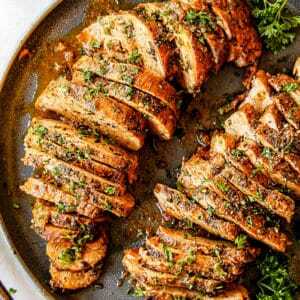 Prepare chicken/meat according to recipe directions. You will not use all of the meat for these burritos. 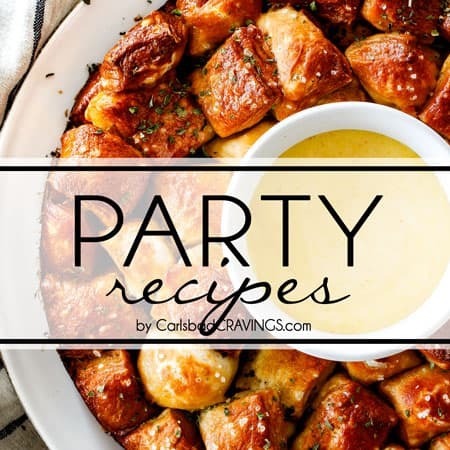 Preheat oven to 400 degrees F. Line a baking sheet with foil and lightly spray with nonstick cooking spray. Layer burritos with desired filling ingredients. If you omit beans or rice, then you will want to increase the meat. To make Cafe Rio Style Wet Burritos as shown: layer each burrito with 1/4 cup rice, 1/4 cup black beans (if using refried beans, layer first), 1 tablespoon sour cream, 1/3 cup chicken/meat, and 2 tablespoons cheese (more or less of each to taste) down the center of the burrito. 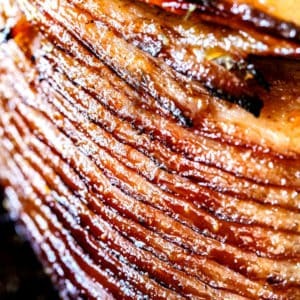 Place burritos on prepared foil and lightly brush tops and sides with olive oil (or spray with nonstick cooking spray). Bake for 15 minutes or until lightly golden then remove from oven. 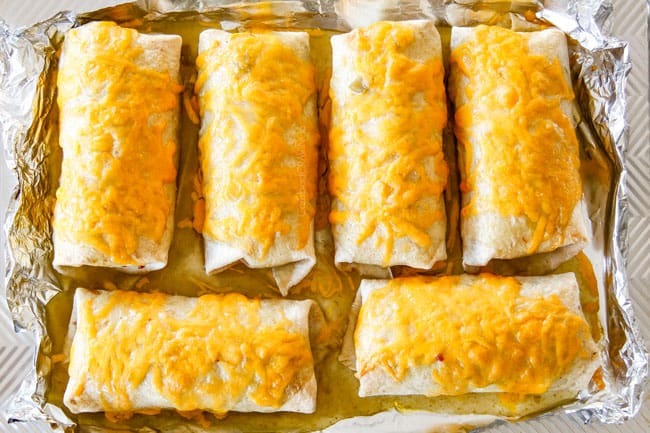 Fold sides of foil up around burritos (to keep sauce from escaping) and evenly pour enchilada sauce over burritos then evenly top with one cup cheese. Bake an additional 5 minutes or until cheese is melted. 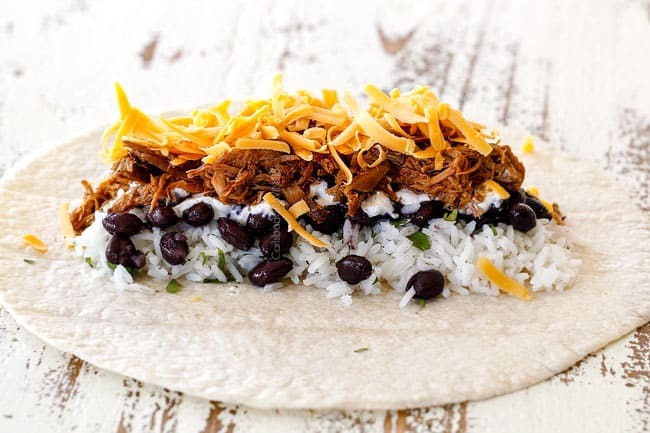 To serve, top burritos with desired toppings. The combination pictured here is Chipotle Sweet Pork with Green Enchilada Sauce - it is sensational! Shortcut filling: You can use shredded rotisserie chicken and season it with Mexican seasonings. Shortcut rice: If you don’t want to make the full Cilantro Lime Rice Recipe (although the rice cooker version is a toss in and walkaway recipe), then be sure to season your rice with salt and pepper and lime if you have it, otherwise it will be very bland. Customize filling ingredients: Feel free to customize the filling ingredients and amounts! As written, these Wet Burritos are Café Rio Style with layers of Cilantro Lime Rice, black beans, sour cream, Chipotle Sweet Pork and cheese then smothered them in Green Enchilada Sauce. This combination is sensational but these Wet Burritos are all about customizing them to be YOUR favorite Wet Burritos – so pick and choose your dream burrito fillings and then pick and choose something different next time. You can add guacamole – yum!, bell peppers and onions to make the fajita style or add corn, zucchini, etc. I highly recommend using rice every time – it adds a texture to these burritos that can’t be beat. Cheeeese: You can swap the cheese out for Pepper Jack if you like more of a kick or whatever you have on hand. And of course, you can always use more or less cheese. Assemble Ahead: You can assemble the burritos ahead of time WITHOUT coating in olive oil, cover tightly and refrigerate until ready to bake. When ready to bake, brush with olive oil, cover with foil and bake 5 minutes, then remove foil and continue to bake according to recipe directions. We need the extra 5 minutes to make sure the filling is warmed through. These Wet Burritos freeze fantastically well before you add the enchilada sauce but there are a few tricks. In order for the burritos to not become soggy, you want to assemble COLD ingredients. This means the ingredients won’t be able to steam the tortilla and soften before freezing. Also, take care to line the tortilla with rice or cheese first to create a barrier between the chicken/meat which will have more moisture. 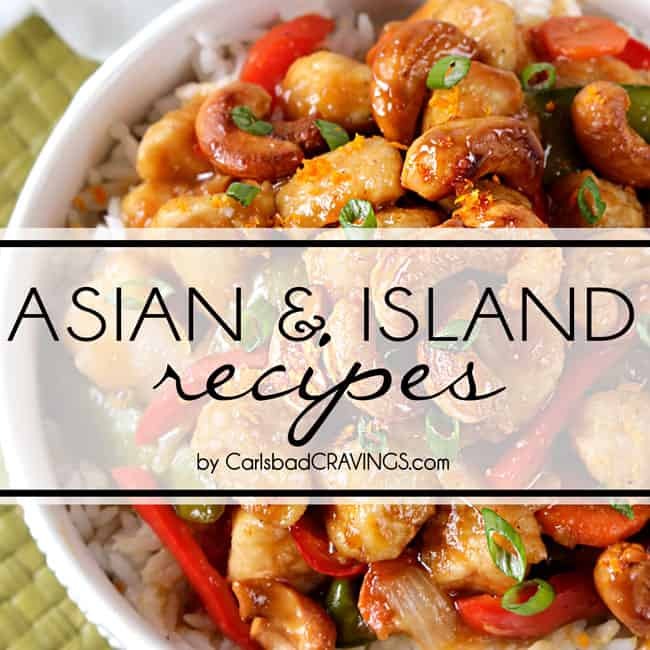 This looks delicious and I can’t wait to try out this recipe! Since we have moved from AZ to my home state of SC, we certainly have missed the good Southwestern food and Mexican food that we so enjoyed in AZ. We cannot find good Mexican food here and their idea of Southwestern food just misses the mark somehow. 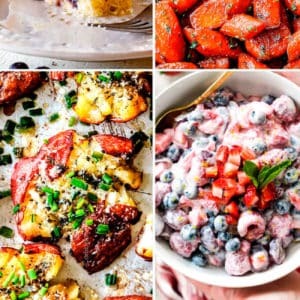 I do enjoy your posts, and I don’t comment much, but just wanted to thank you for your easy recipes that hit the spot! 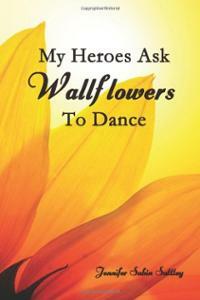 I hope that you have been feeling well. I love you comment, thanks so much Naomi! 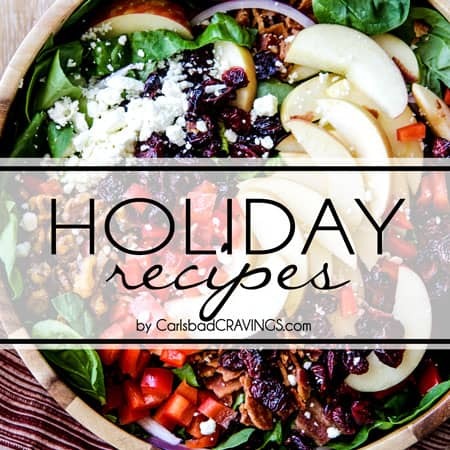 I am happy you are enjoying my posts and my recipes! 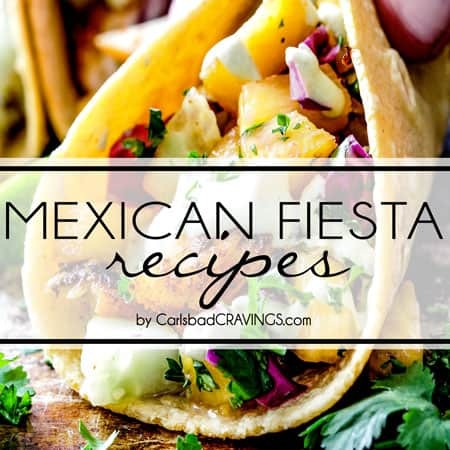 I love Mexican food so I will definitely keep those recipes coming so you can enjoy them in SC! 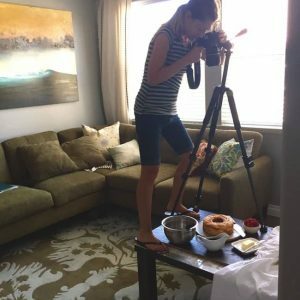 I am from SoCal and I miss the food there so much. I made these today, finally, and I think they are one of the best things I have ever made/eaten. I used the Mexican pulled chicken with the lime rice. It reminded me so much of being home. Thank you so much for this recipe!! That is amazing Laura, thank you so much! I am happy and honored it reminds you of home! Can’t beat that!